Three Yukon First Nations have filed documents in Yukon Supreme Court looking to strike down part of Bill S-6 or specifically amendments to the Yukon Environmental and Socio-Economic Assessment Act. The petition by the Little Salmon Carmacks, Champagne and Aishihik and Teslin Tlingit Nations has broader support from seven other First Nations is against the federal government. The First Nations say Chapter 12 of their treaties was violated and that there was not adequate consultation and accommodation on the four controversial amendments brought in after the completion of the five year review. Lawyer Gregory McDade says First Nations want to see the entire legislative process start over. 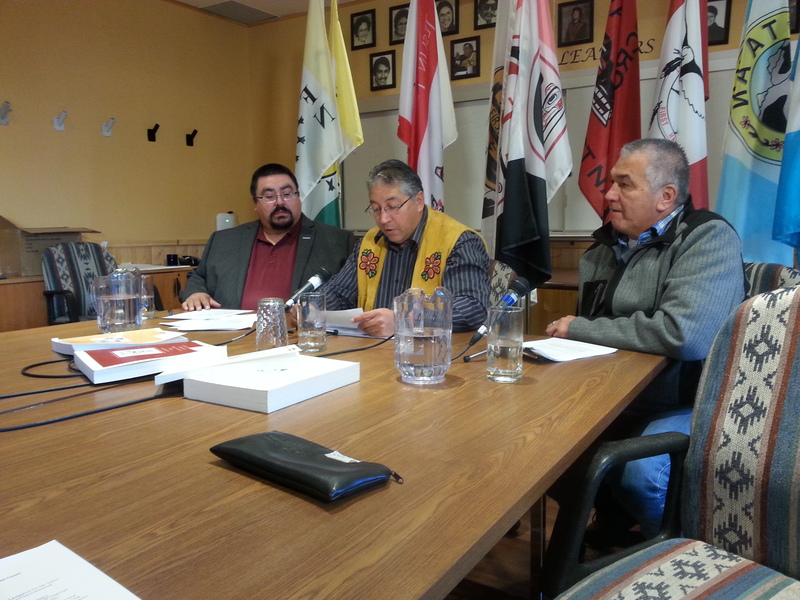 Little Salmon Carmacks Chief Eric Fairclough predicts this phase of the court case to take up to one year to complete. The four amendments a coalition of First Nations oppose are; the delegation of federal authority to the territorial government, binding policy direction to the YESSA Board, timelines for assessments, and assessment exemptions.